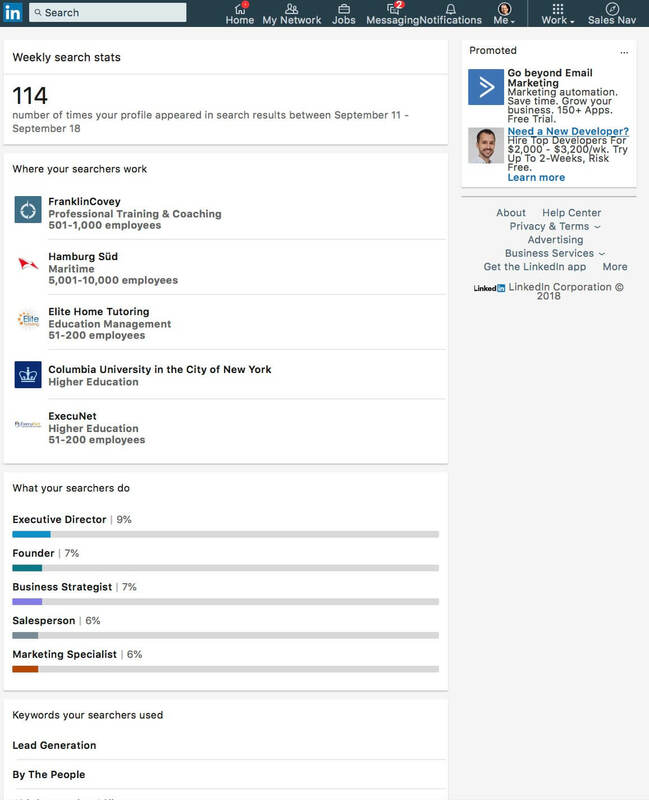 26 Sep What does “Found you via Linkedin Search” mean? 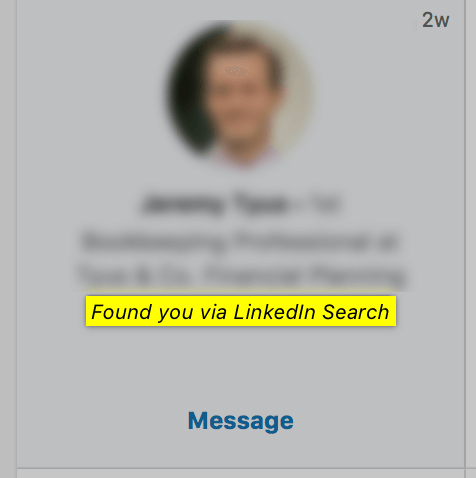 “Found you via Linkedin Search” means someone performed a search using Linkedin’s Search Engine, saw, clicked, and then viewed your profile. How Is It Different Than Search Appearances? 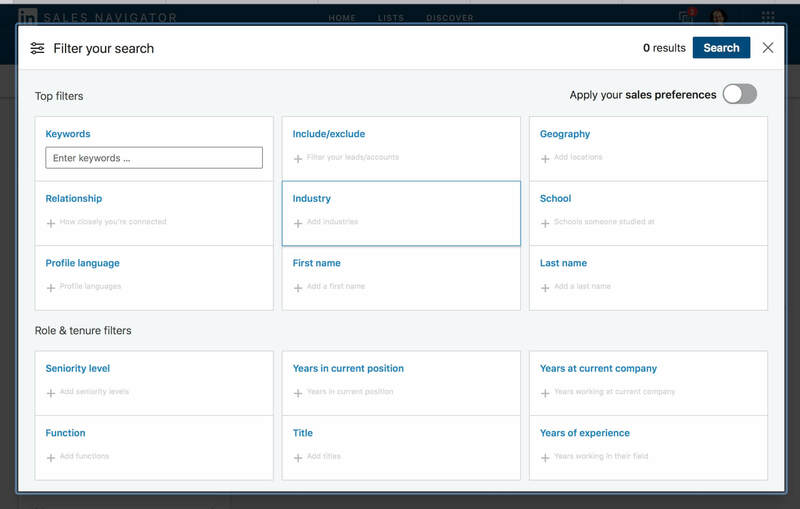 If someone found you via Linkedin search the first thing you need to determine is what their objectives were. Are they a potential client of yours? Are they wanting to sell you something? 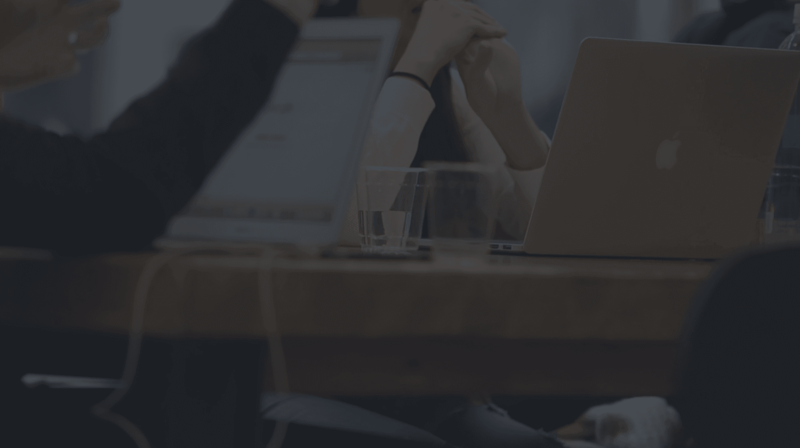 Are they looking for referral partners? Colleagues? Local business connections? If they didn’t take any action you may never know. If they found you via search but didn’t take any action, you need to evaluate if that person is worth knowing. If they are, take the initiative to talk to them. 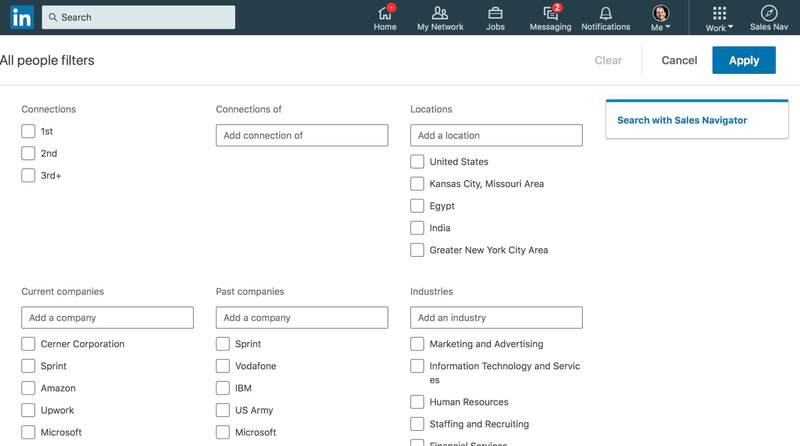 If you’re finding that everyone who views your profile is irrelevant to what you do, or if no one is finding you via search, you may want to optimize your profile to better reflect the searchers intent of your target audience on Linkedin.